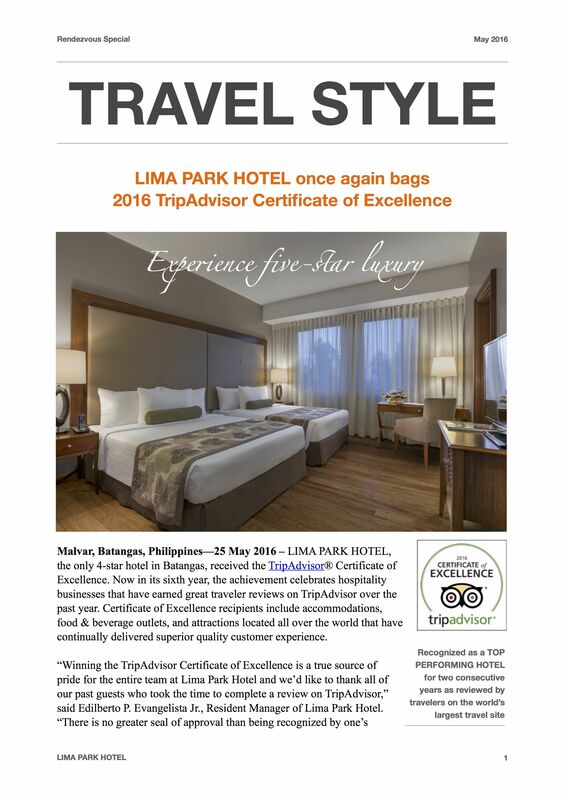 Malvar, Batangas, Philippines—25 May 2016 – LIMA PARK HOTEL, the only 4-star hotel in Batangas, received the TripAdvisor® Certificate of Excellence. 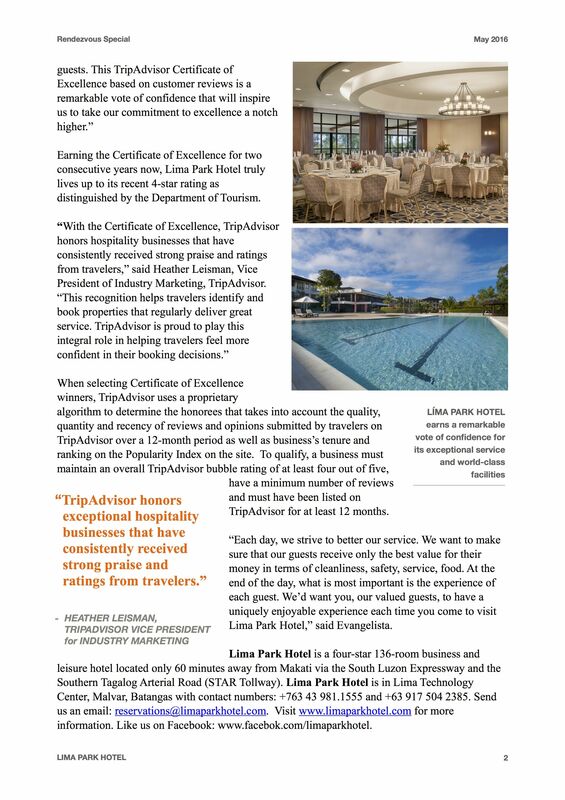 Now in its sixth year, the achievement celebrates hospitality businesses that have earned great traveler reviews on TripAdvisor over the past year. 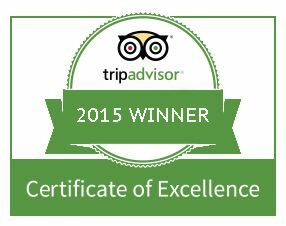 Certificate of Excellence recipients include accommodations, food & beverage outlets, and attractions located all over the world that have continually delivered superior quality customer experience. Earning the Certificate of Excellence for two consecutive years now, Lima Park Hotel truly lives up to its recent 4-star rating as distinguished by the Department of Tourism. “Each day, we strive to better our service. 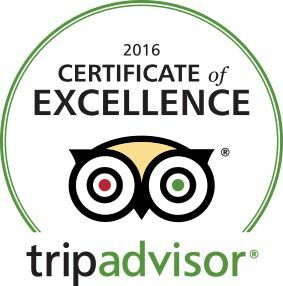 We want to make sure that our guests receive only the best value for their money in terms of cleanliness, safety, service, food. At the end of the day, what is most important is the experience of each guest. We’d want you, our valued guests, to have a uniquely enjoyable experience each time you come to visit Lima Park Hotel,” said Evangelista. 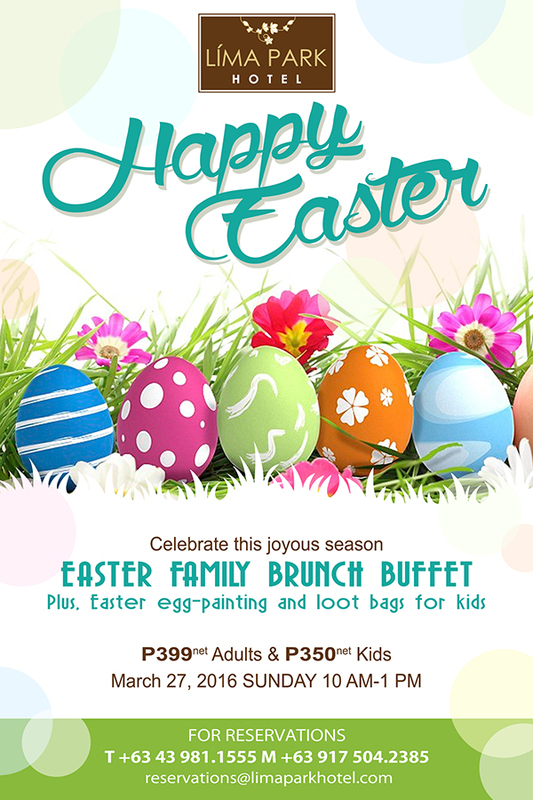 Lima Park Hotel is a four-star 136-room business and leisure hotel located only 60 minutes away from Makati via the South Luzon Expressway and the Southern Tagalog Arterial Road (STAR Tollway). 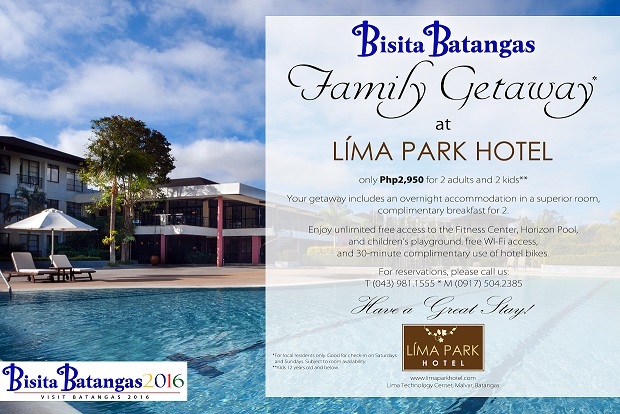 Lima Park Hotel is in Lima Technology Center, Malvar, Batangas with contact numbers: +763 43 981.1555 and +63 917 504 2385. 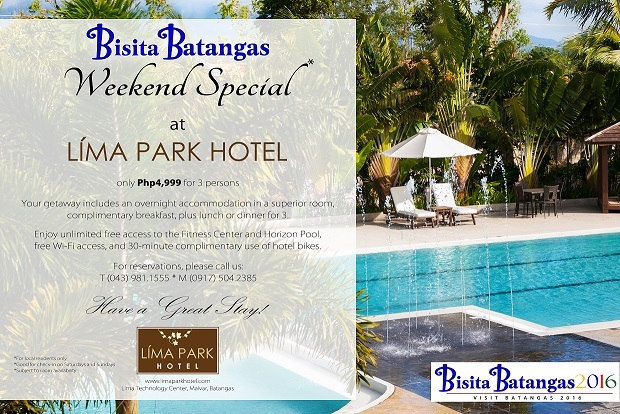 Send us an email: reservations@limaparkhotel.com. 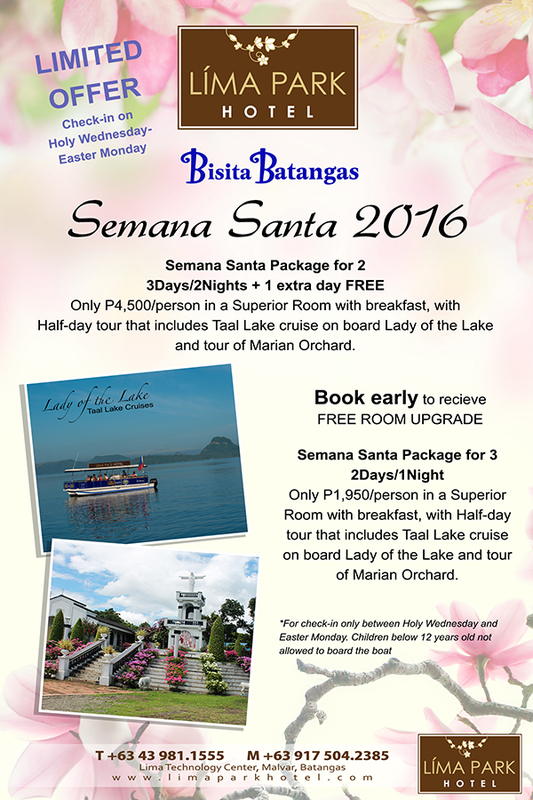 Visit www.limaparkhotel.com for more information. Like us on Facebook: www.facebok.com/limaparkhotel.